Aero Marine Technologies, Inc. is an FAA approved aircraft component repair facility with a worldwide customer base. Joe Vaughn, owner and CEO, has over 38 years’ experience in the aerospace industry, successfully developing and marketing products and services to operators of commercial and military aircraft. 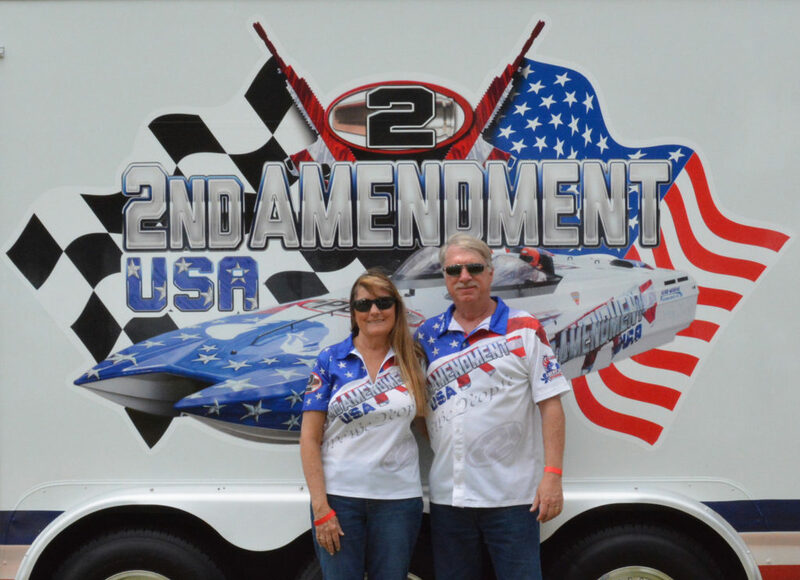 Joe and his wife Terri live in Florida, where they have followed various forms of powerboat racing for over 36 years. As a Team Owner, Joe quickly realized the opportunity the offshore racing platform provided to market products and support charitable organizations.